I have come across some confusion regarding the Consumed folder with BIM360 Design. 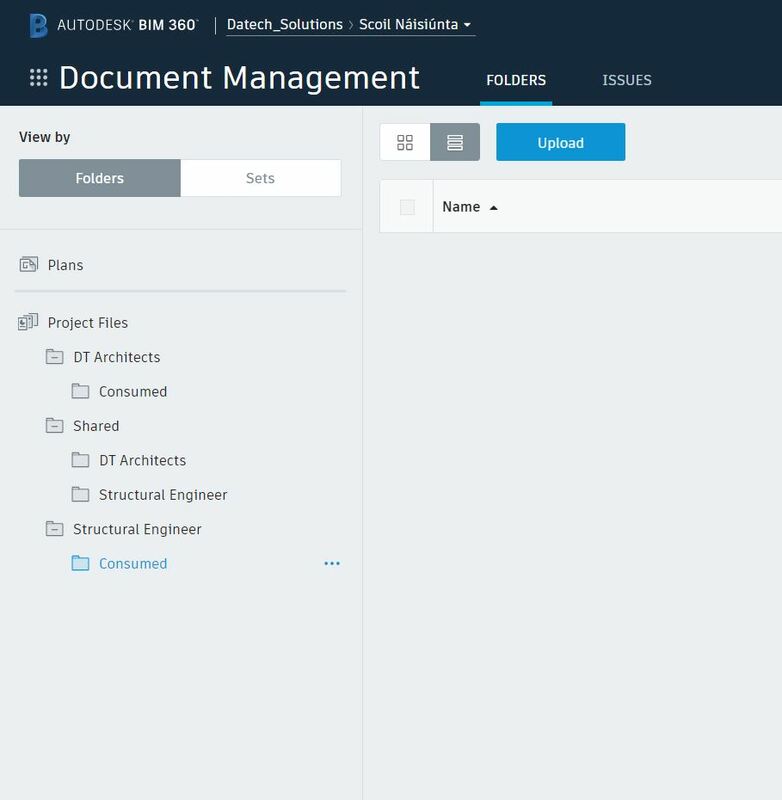 The Consumed folder within BIM360 Design is a temporary holding area for linking in 3rd party models. For example, an Architect will have a Consumed folder and the Structural Engineer will have their own separate Consumed folder. 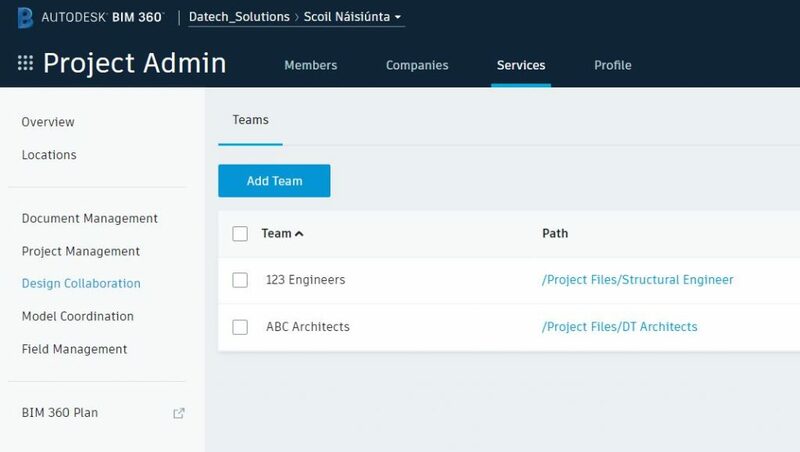 If the Architect is linking in the Engineers model through BIM360 design, they should first copy the latest Engineers model into the Architects Consumed folder. 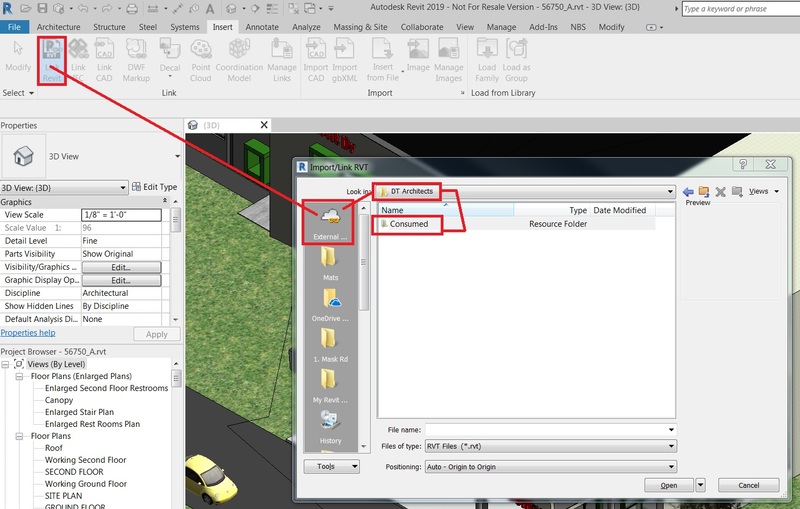 Within Revit, using the Insert Tab > Link Revit > External Reference/BIM360 > Architects > Consumed, and the model should be linked in from there. The purpose of this workflow is to avoid linking into the live shared model of other consultants, as this will cause any changes in their model to go unidentified or automatically accepted. This allows you to manage the version of another consultant’s model that you are using for reference. 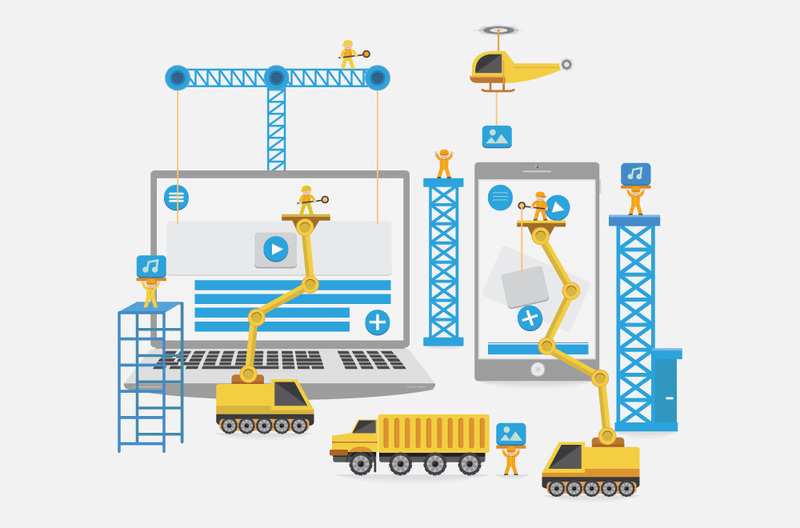 Having spent the past 14 months in consultancy and the previous 12 years in technical & design roles across architecture, engineering & construction firms, I have realised that understanding the software that we use more and more is almost obligatory. 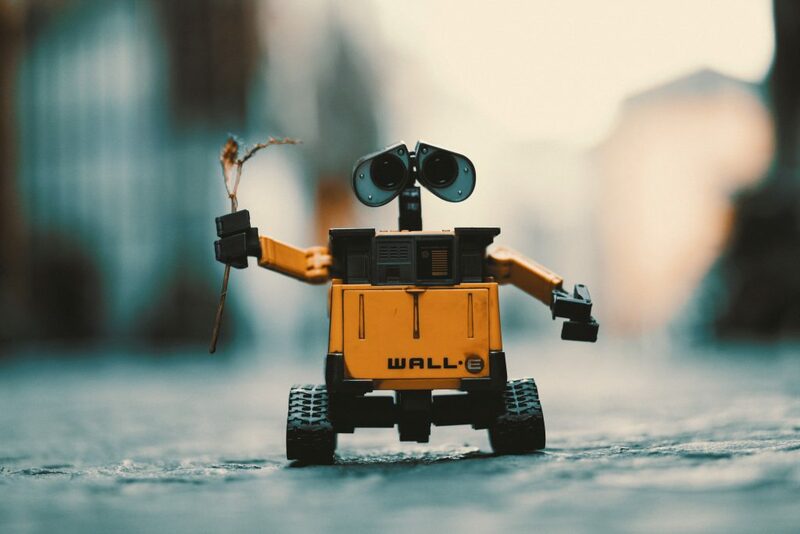 With new technologies emerging on a daily if not hourly basis, in 5 years time who knows what the role of an architect or engineer will actually entail. In my spare time I have set out to better understand the science behind the software we use daily, this is why I have embarked on a free online course from Harvard University – “Introduction to Computer Science” through www.edx.org. Prior to going on a hiking holiday recently to Finland, I downloaded some of the course videos to pass away some of the long train & airport transit time. Starting with the Week 0 lecture, it covered the basics of how binary and computer languages operate. 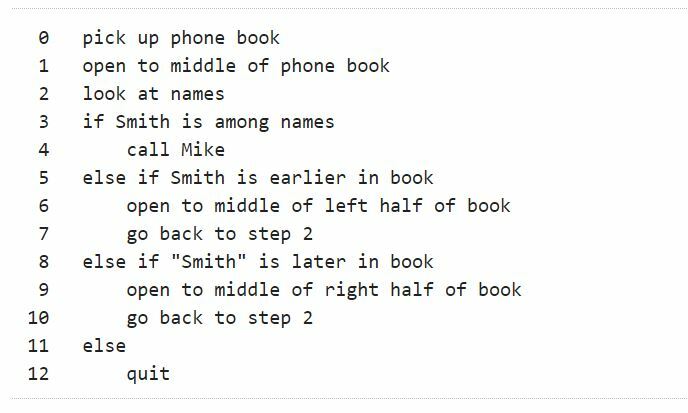 Abstraction was then explained as a problem-solving method to retrieve data, with the example of searching a phone book for a name. Starting with the first letter of the surname, and turning to that page initially, this in principle saves you having to look through every single page of a phonebook and phone number for the name you require. This is the principle of abstraction, as you have minimised your search size. In programming, targeting functions to search for data efficiently works similarly. With abstraction in mind, functions were explained in a basic coding environment, including what indented lines mean (usually an answer to an if or else statement). And all of these ideas plus functions, conditions, boolean expressions, loops, and more work across several programming languages. The first assignment is using “Scratch”, and Scratch is relevant because; much like Dynamo it is a visual programming tool, so a relevant learning point there already. Although a lot more basic, it uses similar principles by using “sprites” or objects (in Dynamo these are called nodes). Scratch allows you to run animated functions by connecting these sprites together to understand the terminology of function statements and the principles underlying them. It is a bit basic but the next lecture we move onto learning the programming language “C”. 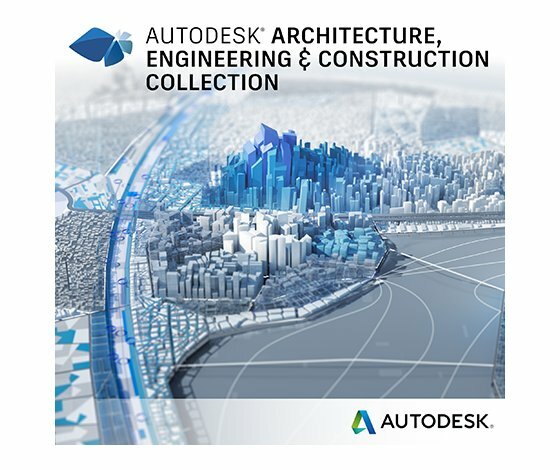 What is the Autodesk “AEC Collection” ? What is the “AEC Collection” ? As the name refers, it is a collection of multiple software products, hence the title “AEC Collection”. It supersedes the previous Building Design Suites, yet includes several more products for use by Architects, Structural, Civil and M&E Engineers and more. 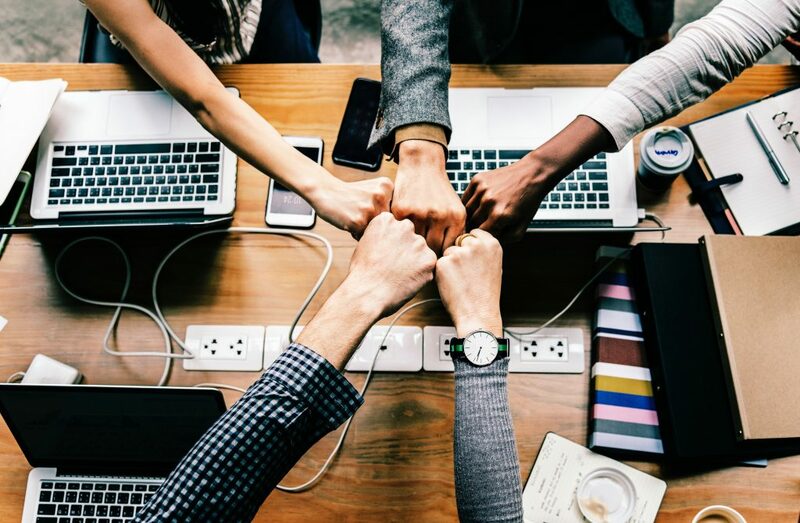 The Collection includes 20+ products, that enable a design business to implement Virtual Reality, Efficient Workflows, Collaboration, Analysis, Visualisation, Vehicle Tracking and more into their current workflows. What are the Benefits of an AEC Collection ? The most obvious benefit being value for money, wherein a company might buy 2 or 3 separate Autodesk products. The AEC Collection will usually cost less, with the included products being a bonus. For example, an architect or engineer might buy Navisworks + Revit, in reality buying the AEC Collection is an immediate cost saving when you are getting these products plus Autocad and a lot more. Having returned from a great holiday in Finland, I thought I would share some technology updates happening over the past few weeks. Autodesk University London 2018 – Recordings are now posted..
EdX offers free online learning from leading education institutes. 1000’s of course materials from Harvard, MIT & Berkley to name only a few, the format are recordings, class notes and assignments to complete as part of your learning. A certificate of attendance is issued on completion for a small fee. A well worth investment of time to up skill in your own time.